Inspiring women are go-getters. They make things happen. They live life with no regrets. They are learning about themselves and reaching their full potential. They are not afraid to take risks and just go for it, like Antonia Timpany from Timpanys. Today we chat with her about her own journey into setting up and building a business she’s passionate about. I always wanted to run my own business. However, I graduated from university in the middle of a recession. Not the most ideal time to be kicking off a startup! This meant that I had to think creatively about what would work during an economic slump – but also something that played to my interests. I have a passion for fashion, for people and also for providing a good service. 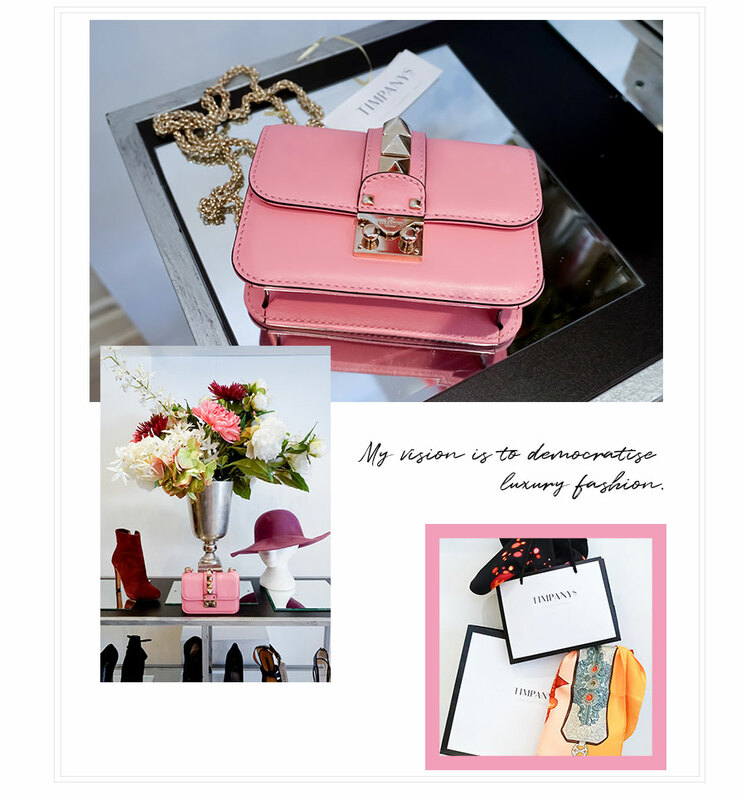 I believed that despite not having as much money, people still had the desire for designer clothes and bags. I, therefore, opened Timpanys which specialises in the resale of authentic luxury designer pieces. 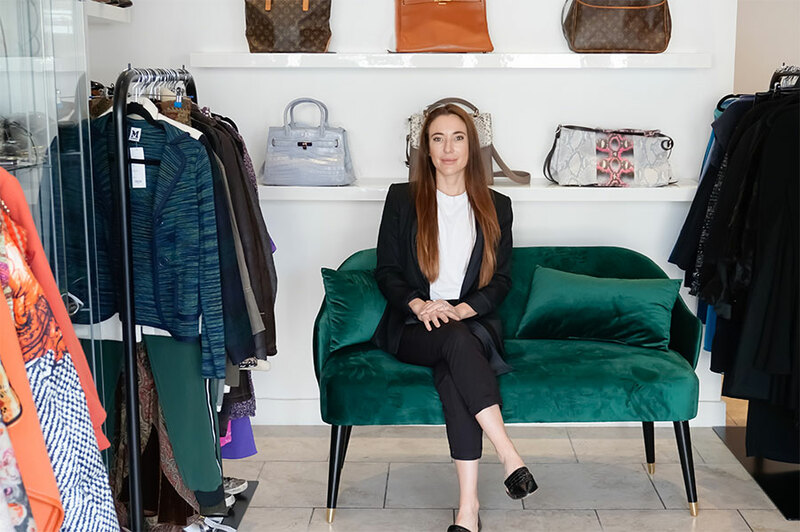 I opened in an affluent area of Berkshire and it was exactly what the area needed at that time – people were looking to make some money from their wardrobes as well as buy amazing things at a reduced rate. I opened Timpanys in a difficult location – where many previous boutiques had struggled. Everyone thought that it was bound to fail and often popped their heads in to check if “I was ok”! Luckily the concept was strong enough that we succeeded – to be honest I think I owe much of the success down to social media as it broadened my store windows much father than the village where we were based. Due to the strength of our social presence, it became clear that we needed to expand to opening an online store as well. It soon became apparent that we had outgrown our first location. We then upgraded to a new store with office space and a photography studio to continue to grow our web presence. We now have customers all around the world, work with numerous celebrity clients and have an extra office in London as well. What is the concept for Timpanys? What is different about it? My vision was to democratise luxury fashion. Make amazing pieces available at a price that everyone could afford without sacrificing on the customer service. A lot of the current ways to resell your items is high effort and low return. With this in mind, we try and make the whole process of buying and selling preloved as pain-free and enjoyable as possible. We offer a complimentary collection service for our sellers. Free next day shipping and authentication for our buyers, as well as a no quibble 7 days returns window. We are also super engaged with our audience and in constant dialogue with them on Instagram (@Timpanys). We owe a lot to our loyal customers and rely on their feedback to keep improving. What’s the biggest challenge so far and how did you overcome it? 1/ Change the windows every day to entice people to pull over. 2/ Created a parking space with a sign on our forecourt. 3/ Concentrated on building a following on social media and used this as an extra shop window to display the amazing pieces we had. 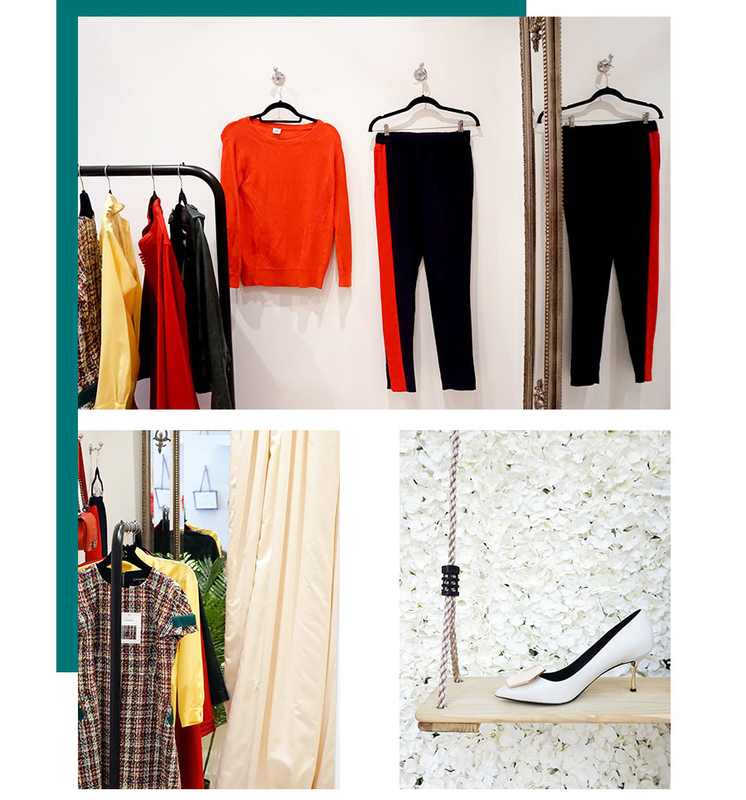 4/ Did lots of in-store events to try and create a community around the store – people are wanting more from their shopping experiences these days. Good service and nice products are no longer enough. I try not to be surprised. They will always come and I just put my head down and plough on whilst leaning on my loved ones for support. Also, I try and look at them with a bit of perspective. Over the years I have had some HUGE setbacks and to date when I look back there is not one that I haven’t managed to overcome – in that I am still alive! I try to just trust in the process and know that when I look back in 1 years time my current drama will be a blur. I have big aspirations for the business and would love to change the face of luxury resale in the UK. Operating a household named, tech first, platform for buying and selling luxury items.